How do you reward yourself after a tired working week? I will choose a relaxing body massage / spa to relieve my body stress and tiredness. Last month, I paid a visit to My Cozy Room and tried out their signature 4-in-1 Fruity Body Spa Indulgence. At My Cozy Room, their 4-in-1 Fruity Body Spa Indulgence is not just a relaxing spa experience, the body treatment will helps to release tension in our muscles and to restore our sense of well being, leaving the body revitalized and rejuvenated. Banish the dull, dry skin with the refreshing Passion Fruit Back Scrub! 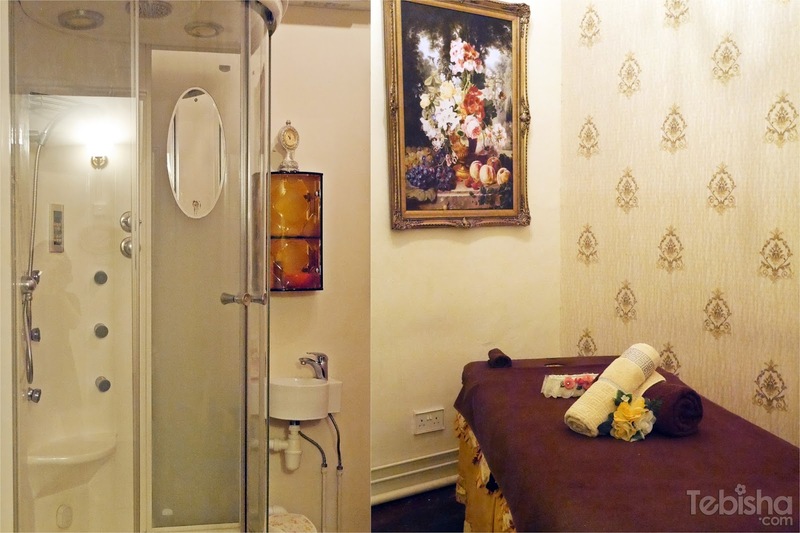 Reviews: I felt this is one of the warmest idea that My Cozy Room include this in the body treatment steps. My body tends to perspired, after the 5-10 minutes walk from Orchard MRT station. The body scrub enables me to feel refresh and calm my body before the massage. joints problem of most office dwellers including cramps. Reviews: My favourite step in this body treatment. The warm Hawaiian lava hot stone relieves my tension on neck and shoulders. 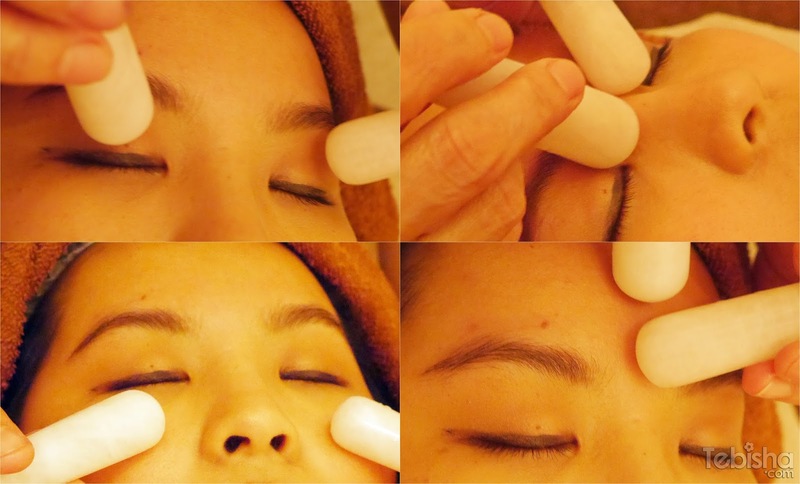 The warm hot stones helps to relieve my stressfulness stiff body, I almost fall asleep throughout the whole process. Reviews: I didn’t realised my body blood circulation isn’t going well, until my Masseuse Jasmine pointed out to me. Jasmine is very experienced and skilful, she highlighted to me about my body issues such as poor blood circulation, swollen underarms lymph nodes and tightness of my legs muscles. These are the reasons why I couldn’t lose weight effectively. Even though I worked out 3 times per week and cut down my diet, there’s no significant drop of my weight, its due to poor blood circulation of my body. It’s important to maintain a good blood circulation to enable us to lose weight effectively. Refresh your eyes with icy glacier crystals rolled in the direction of lymph outflow. Overall Reviews: I truly enjoyed this 75 minutes of Indulgence Body Spa experiences. Jasmine is very experience and nice, she gave me an extra Thai Massage Stretch when I shared with her I love to do Thai Massage. The overall experiences is so excellent that I have decided to sign up a package with My Cozy Room. Promotion valid from Mon – Fri 11am to 5pm, till 31 August 2015. All special prices above are limited to 1 trial service per person. Do not miss out this exclusive offer, trust me, you will love and indulge with this treatment! Now sharing with you the pictures of the beautiful place and their cozy rooms. Couple Room is available for you to enjoy the treatment with your love ones and friend. I had my treatment in this shower single room..